Builder gels are perfect for giving the natural nail extra strength and durability. 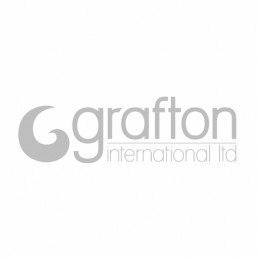 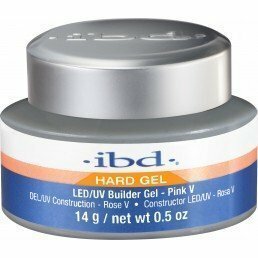 Our builder gels are pliable and self-levelling allowing for multiple applications and minimal filing. 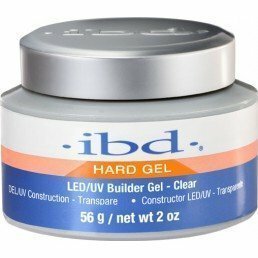 Browse our builder gels from professional brand ibd.